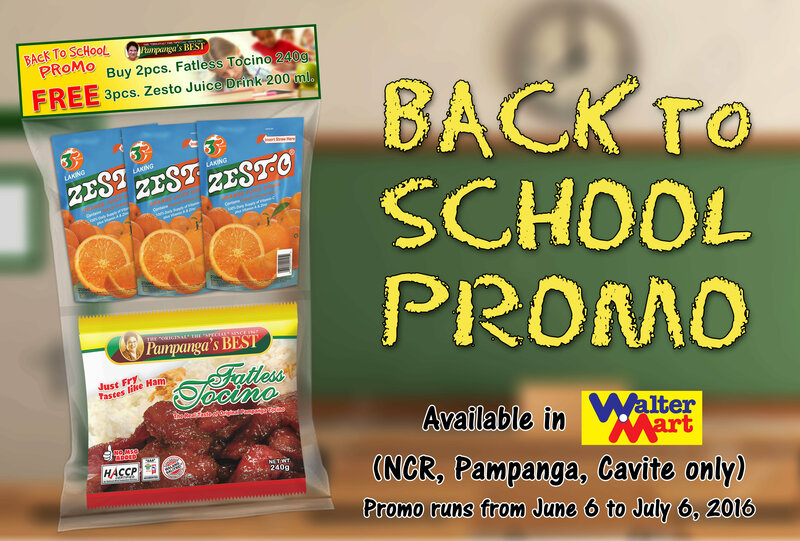 This promo is open to all Pampanga’s Best Dealers and walk-in customers only. Employees and Business partners of Pampanga’s Best including their relatives up to second degree consanguinity or affinity are not allowed to join the promotion. 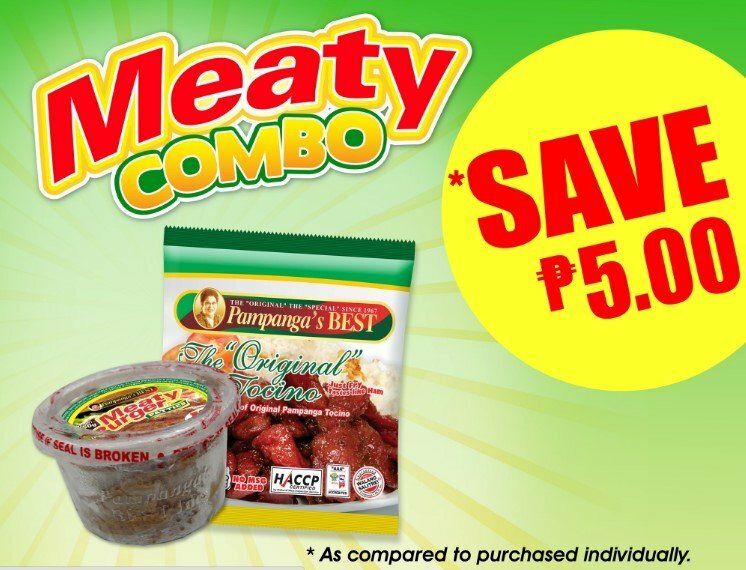 Purchase of *Pampanga’s Best products (Tocino & Hotdogs) worth P5, 000.00 per single-receipt purchase to receive one (1) raffle ticket. An accumulated purchase will not be honored and allowed. Drop your accomplished entries in drop boxes located in participating distributor’s outlet nationwide or company owned outlets. Only receipts within the promo period will be honored. Pampanga’s Best reserves the right to validate the receipts. Safe keep your duplicate raffle ticket as proof of entry. Monthly and Grand Raffle draws will be held at Pampanga’s Best Plant, Brgy. Dela Paz Norte, City of San Fernando, Pampanga at exactly 4.00 PM. You can only win once in the draw. All non-winners from the Monthly Draw will be included automatically in the Grand Raffle. In case your name is drawn more than once, you will receive the prize with the higher value. Winners will be notified through call and text from Pampanga’s Best Marketing Team using details on the entry. Validity of the winning entries shall be subject to verification of Pampanga’s Best and witnessed by a FDA representative. Winners may claim their prizes by presenting two valid personal identification cards. (Government ID’s, School or Company ID’s Senior Citizens ID, and or Passport). Only the winner can claim the prize. No representatives allowed. 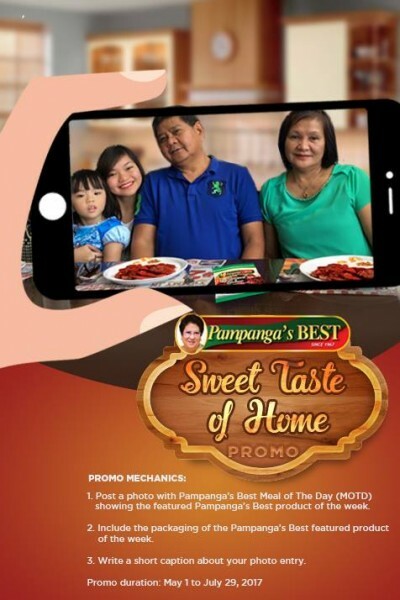 Pampanga’s Best reserves the right to publish and/or broadcast winners’ names, addresses, photos for advertising and publicity purposes without further compensation to the winner. 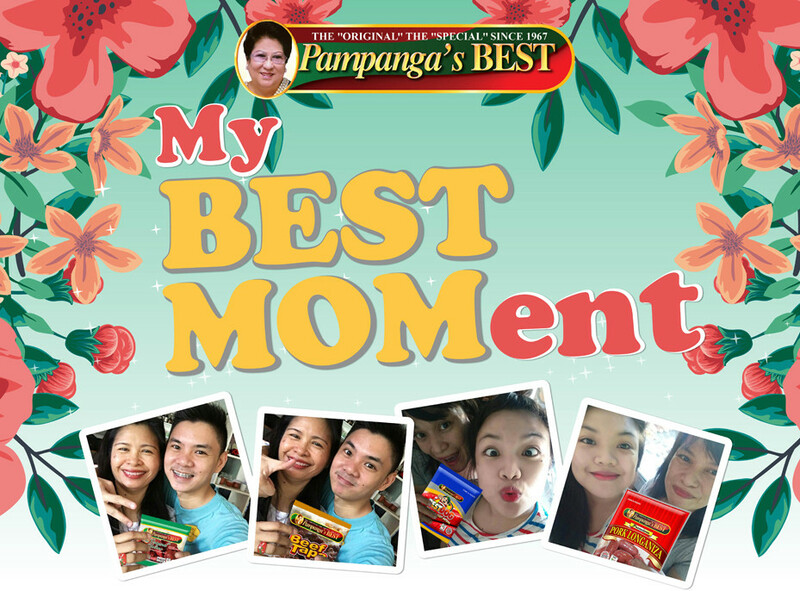 Prizes will be delivered to the winners by Pampanga’s Best to personally award their prizes. All prizes are non-transferable and cannot be converted to cash. Registration, legal fees and other related expenses of the any of the prize shall be shouldered by the winner.